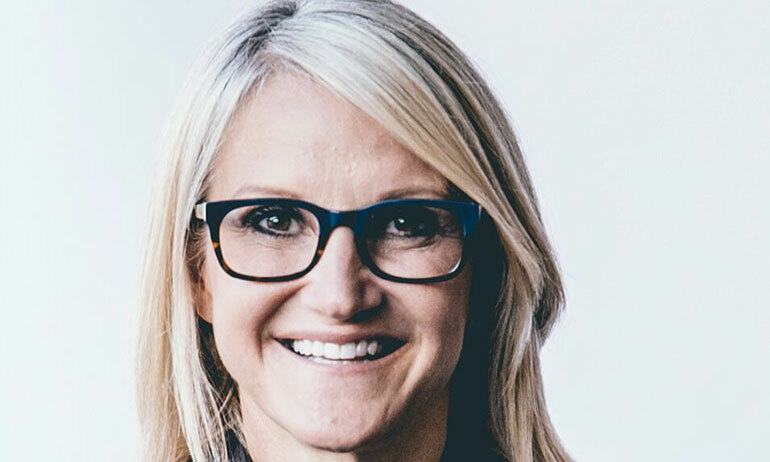 In her globally praised TEDx talk, best-selling author, entrepreneur and social media influencer, Mel Robbins introduced the world to the science-backed secret to change -- The 5 Second Rule. 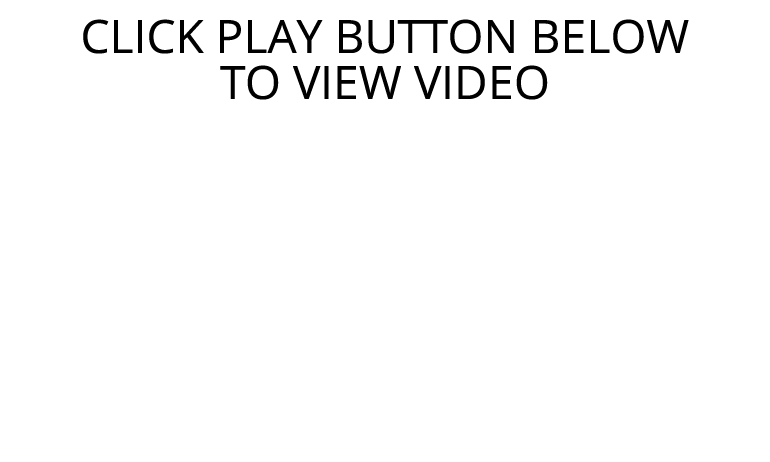 Over 17 million views later, The 5 Second Rule has become an international best-selling book translated into 36 languages, the #1 Audiobook in the world and a life-changing global movement inspiring people to quit procrastinating, become more courageous, accomplish goals, and change for the better. Mel has used The 5 Second Rule to transform her own life. Since discovering and implementing The 5 Second Rule, Mel has become the most booked female speaker in the world, an award-winning legal analyst for CNN, an internationally acclaimed best-selling author, and the CEO of a media company that inspires more than a million people each day. You’ll walk out of this experience with tools you can bring to back to your team, your family, and your life -- and you’ll leave feeling inspired, empowered, and able to take action. It was so great meeting Mel and getting to work with her on our Corporate Leadership Group Summit. Her high energy presentation really brought our theme of leadership in action to life. Along with valuable insight, she provided attendees with realistic takeaways.